Well this blog is about my journey to the USA and one of the most important aspects of the journey was the Visa process. Once we decided to become engaged and get married we knew it was going to involve a visa application so I could come and become a legal permanent resident of the USA, so in April 2015 we submitted our paperwork for a K1 Visa, more commonly known as a Fiancée Visa. 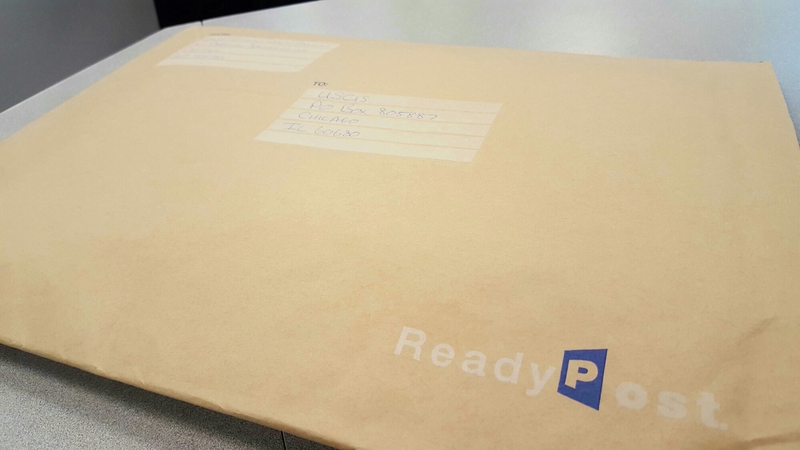 Mailing the package is just one step in a journey that would ultimately end with me travelling to the USA in November 2015 and marrying my sweetheart in December 2015. In this post I will try explain the process and the nervous moments, the patience required and the elation/relief that approval brought. The K1 visa process isn’t for the light hearted, the amount of paperwork we had to fill in, evidence of bona fide relationship and waiting, was draining on our patience and emotions. But as a couple we supported each other and remained patient and confident we would be successful and be able to follow our dream of being together. We were running out of patience when we caught a break in late June 2015 after what seemed like forever. A phone call from a friend and suddenly instead of not knowing and waiting we were approved. Another small step taken. 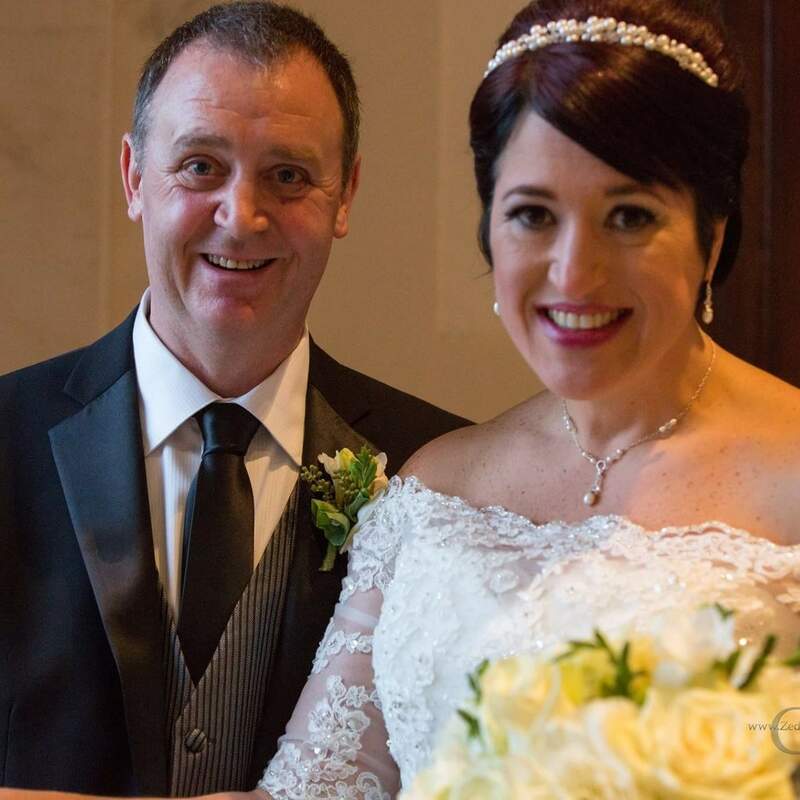 The fact the approval notice came into our phones at late in the evening US time, and very early in the morning Irish time as I was on the phone to Leanne on my way to work made the moment more special. Next step was to wait for the paperwork to make it to Dublin via the National Visa Center and arrange a medical and interview at the embassy. As we had approval to arrange the next step and Leanne’s visit to Ireland was upcoming we were both very happy. 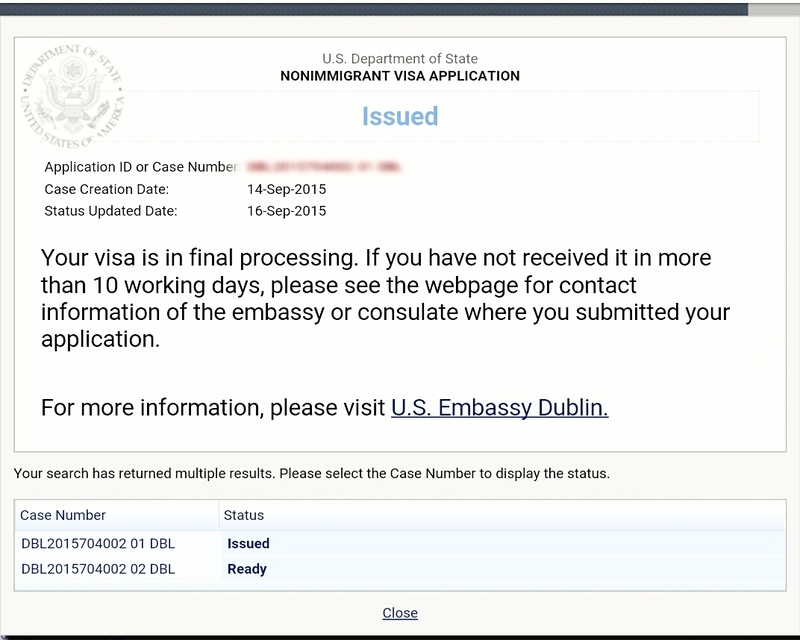 It was early August when I had my medical and early September when I attended the US embassy in Dublin for interview. Before the interview I had to make sure our now very big file was all present and correct, tax documents, birth certs, discharge papers from military and lots more relationship evidence. Attending the interview was nerve wrecking, everything we had dreamt about and hoped for relied on this. The worry was for nothing as after a brief interview the consulate official said the words I wanted to hear, your K1 is granted and approved, best of luck. Even now I get goosebumps just thinking of that moment. I couldn’t wait to ring Leanne, but I had to wait to collect my phone from security, more waiting. As I said, patience is really needed in this process. It took about ten days for the visa to actually arrive but our waiting was over for now. I packed up my house, got everything ready and on November 5th 2015 I moved to the USA. On December 20th 2015 at the Old Courthouse in Decatur we got married and our dream had come true. 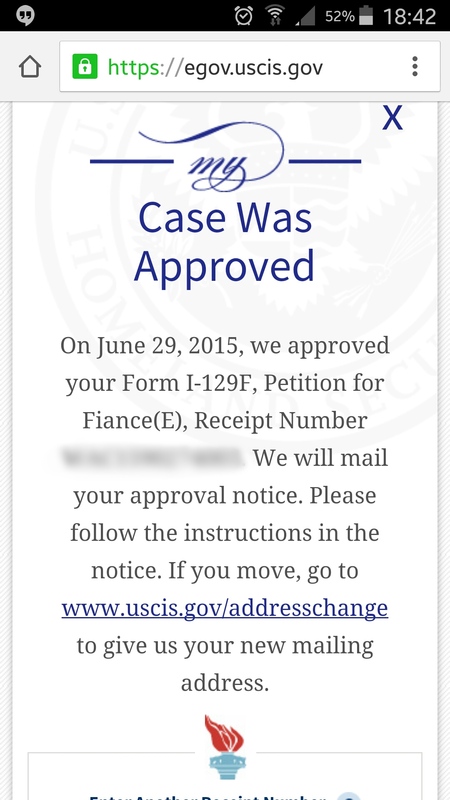 We got to relax for a few weeks before the next file of paperwork had to be submitted to the kind people at USCIS. We are now in a new process that will take a few more months, but at least now we are together and can support each other side by side as we wait again.